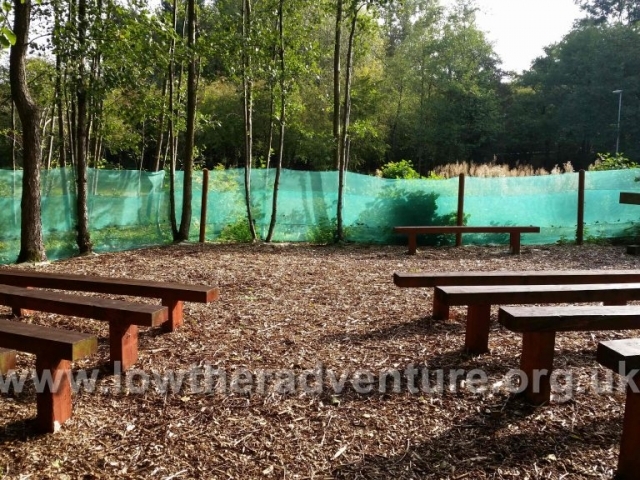 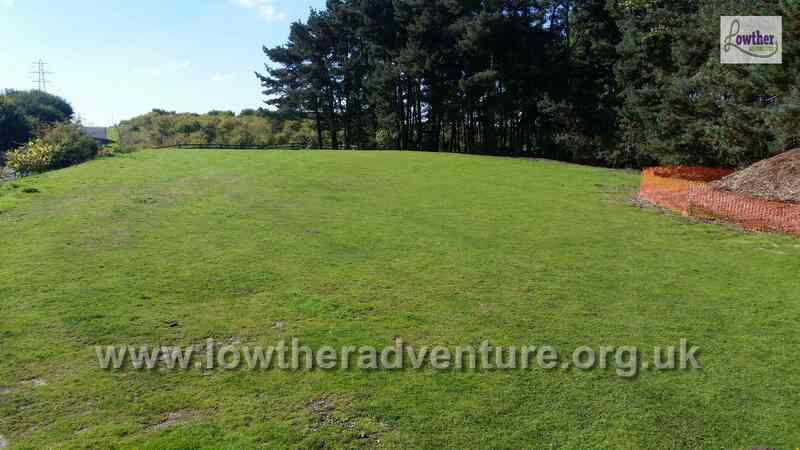 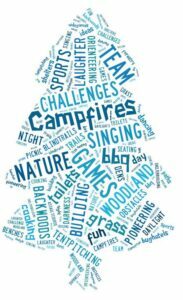 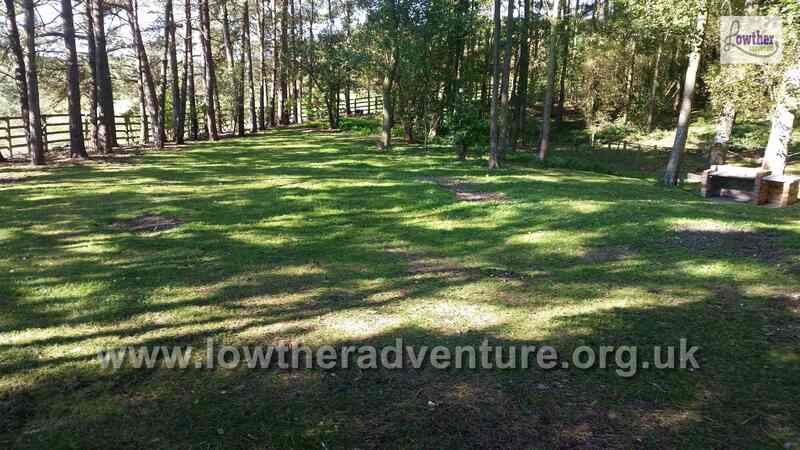 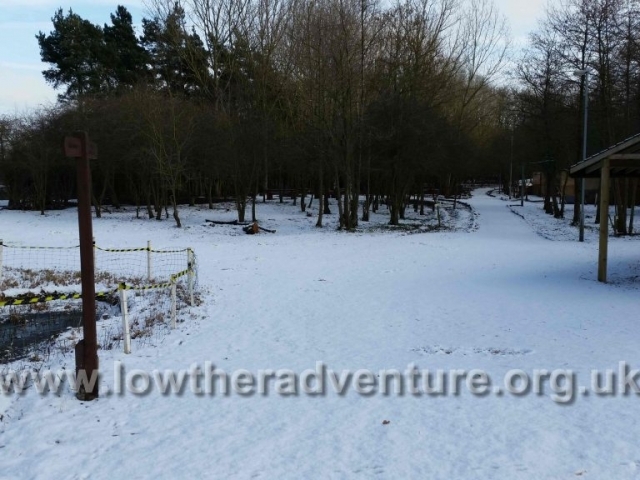 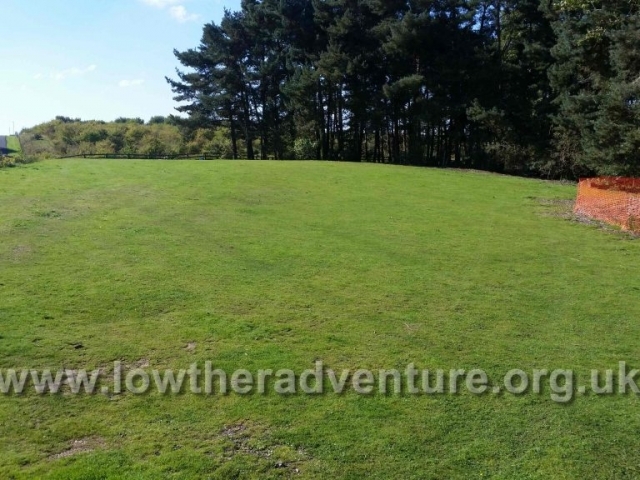 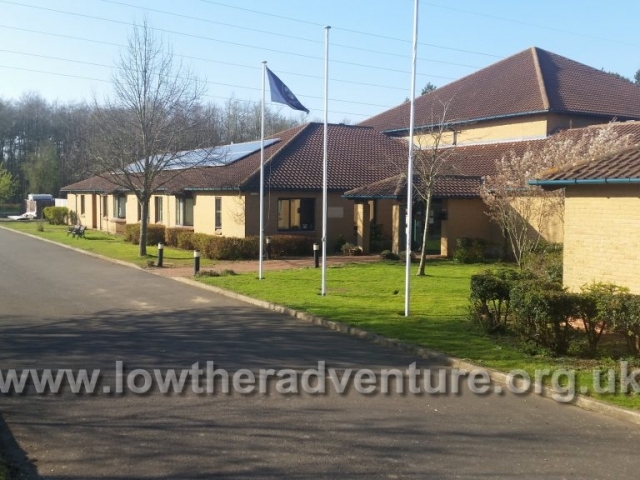 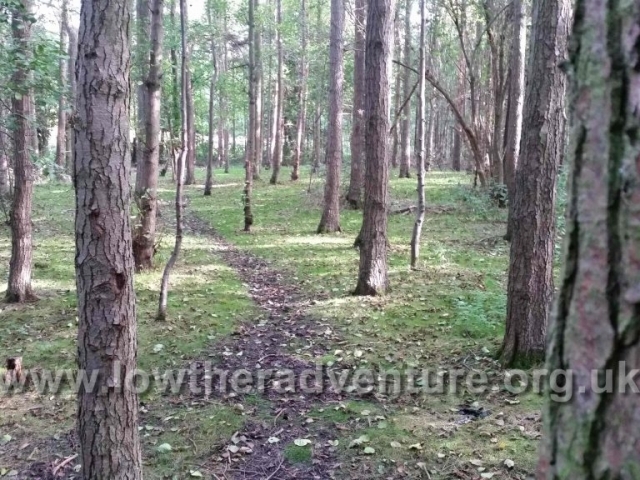 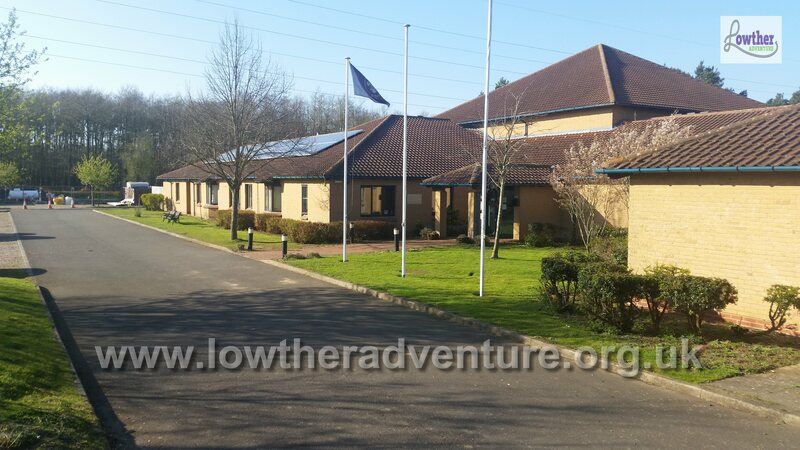 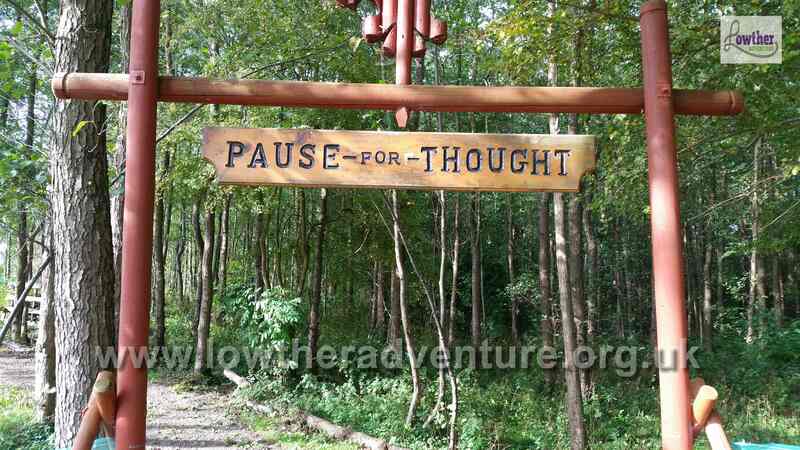 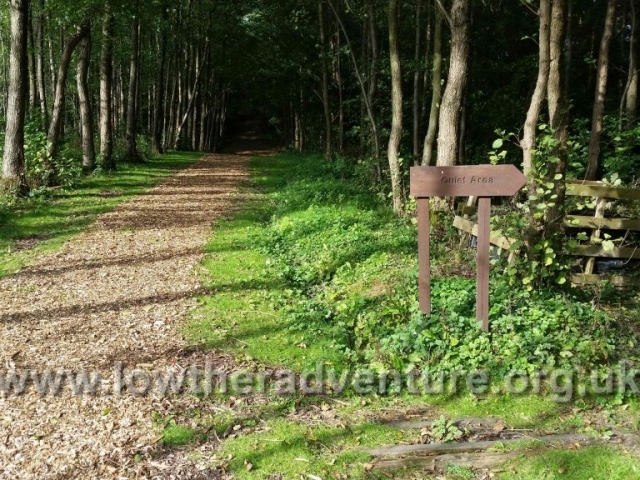 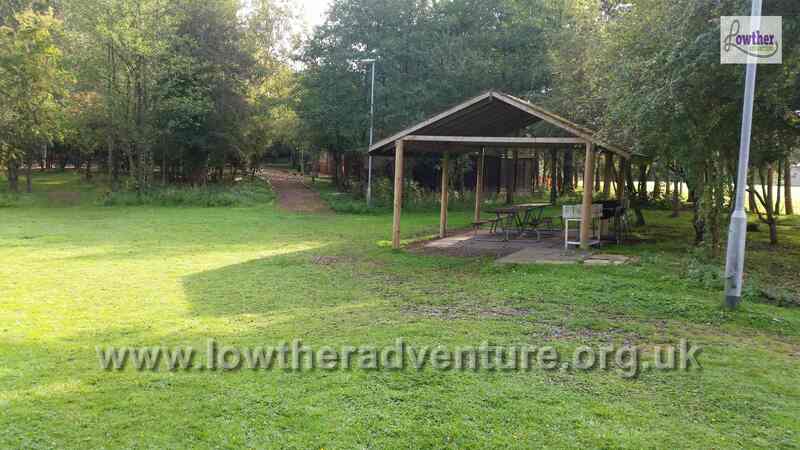 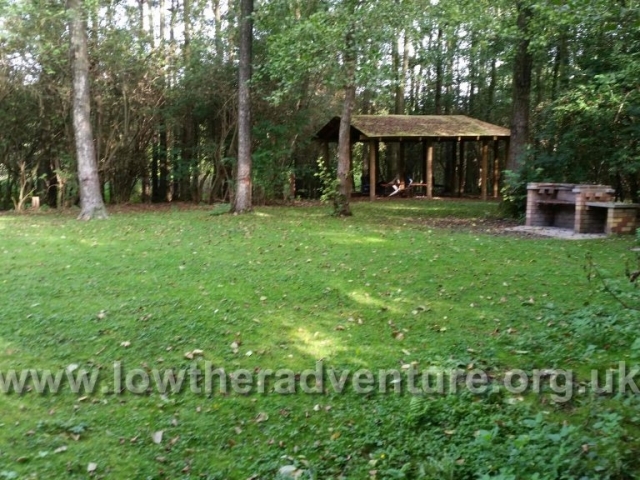 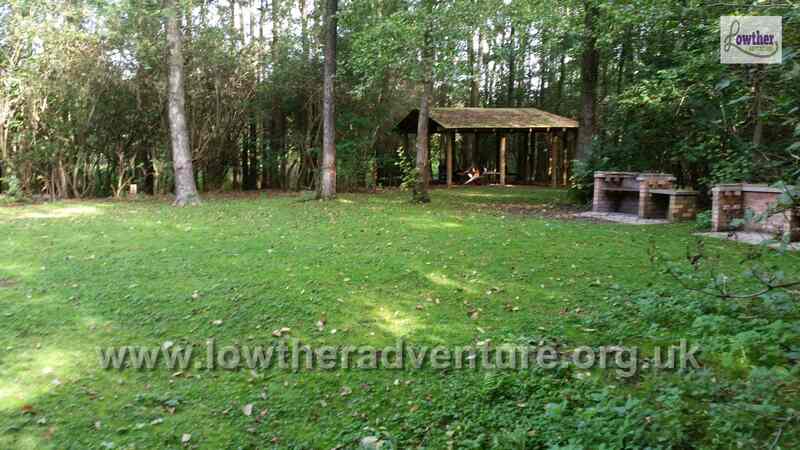 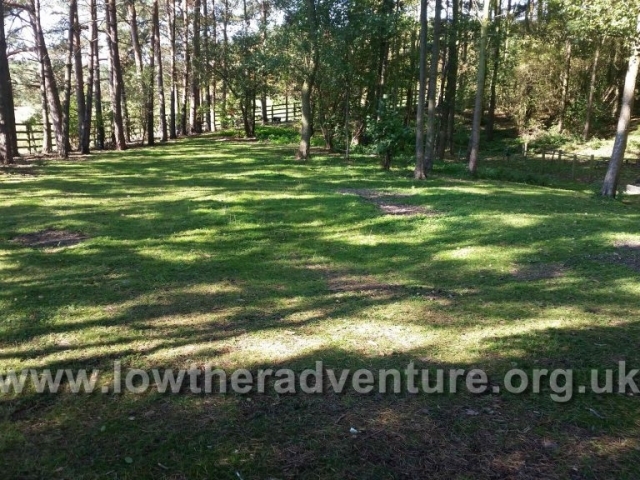 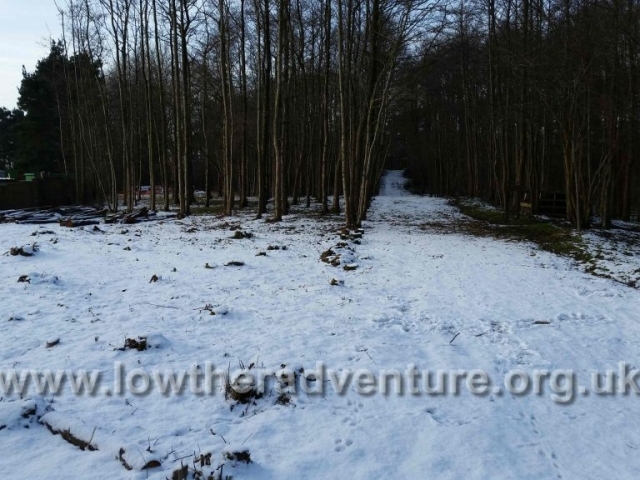 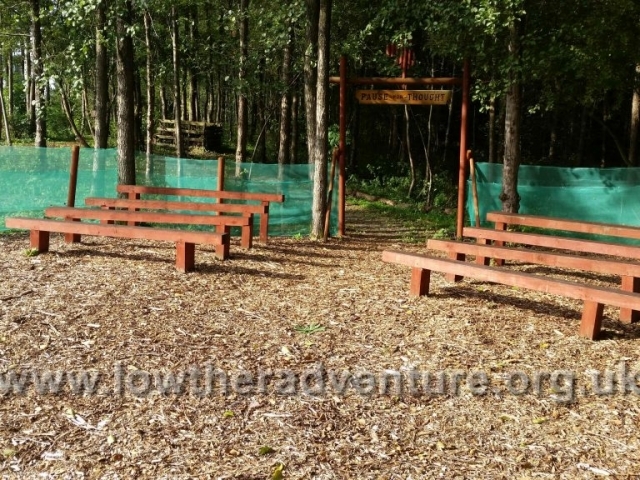 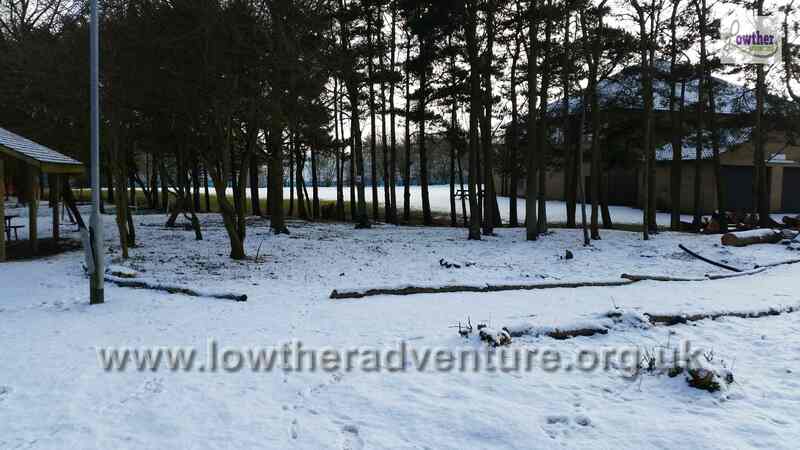 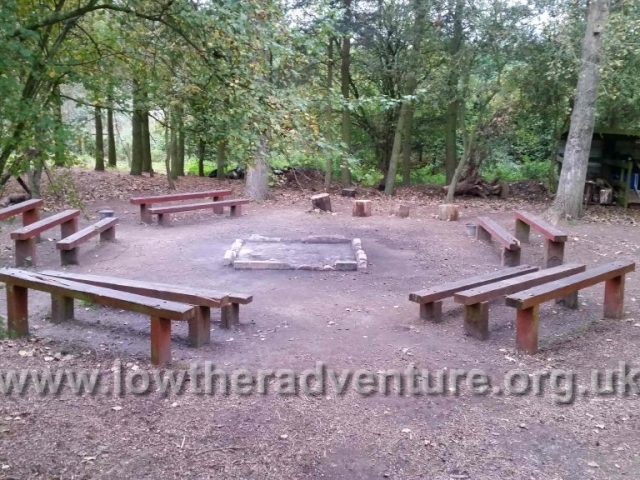 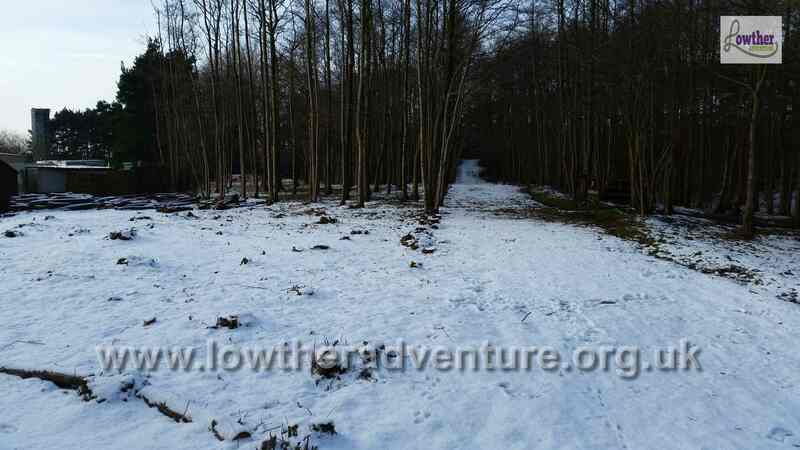 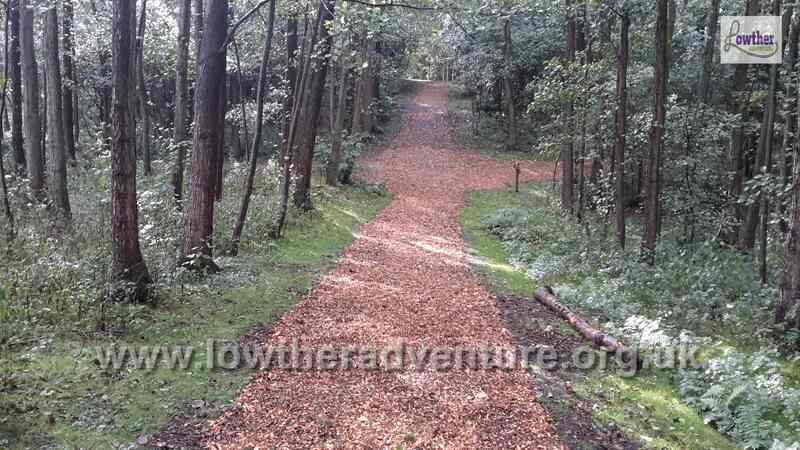 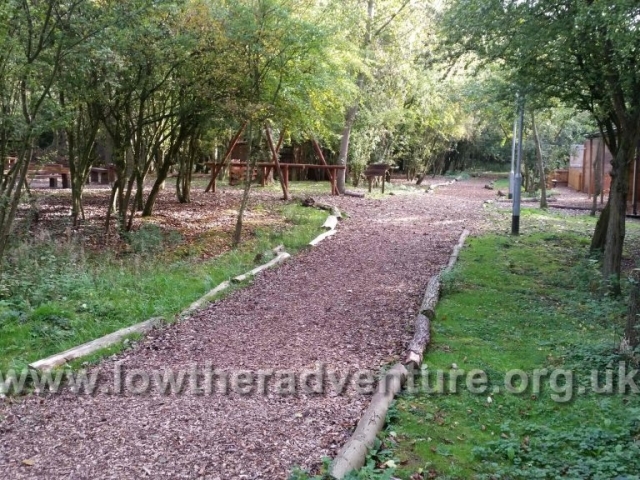 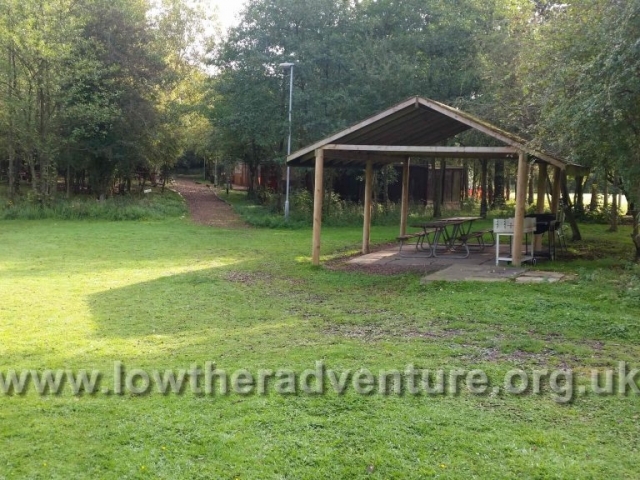 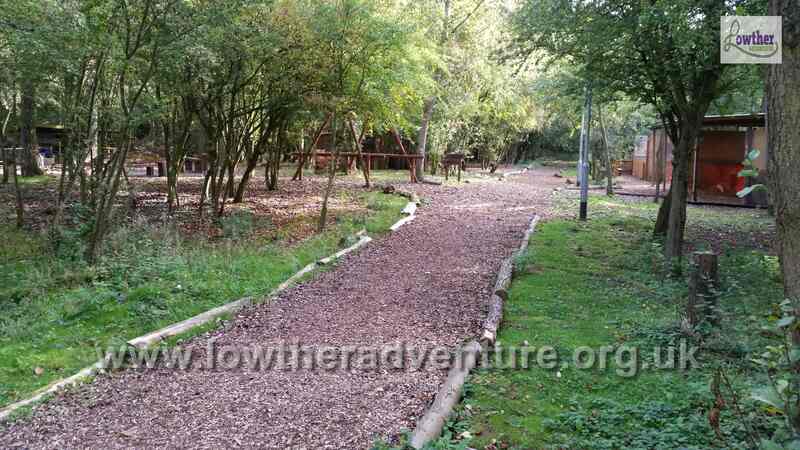 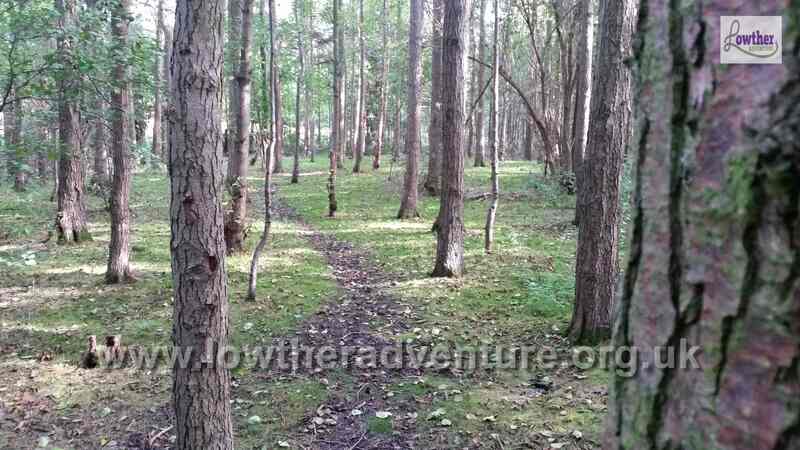 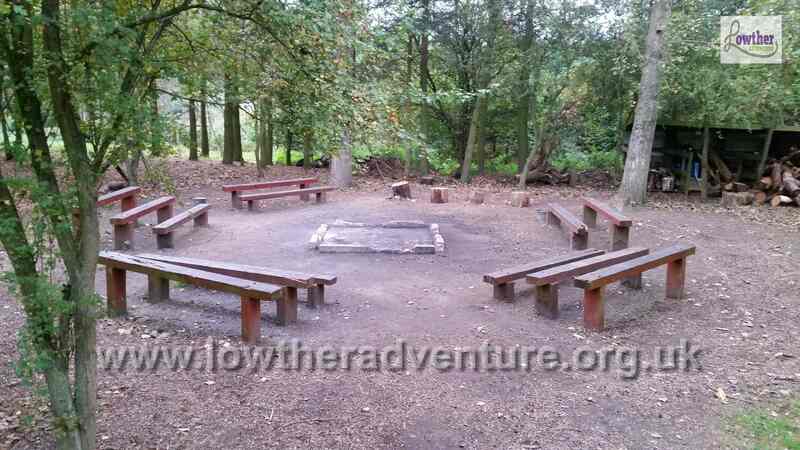 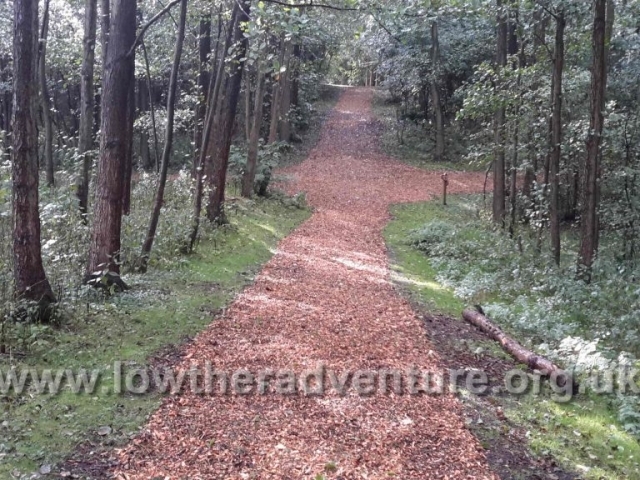 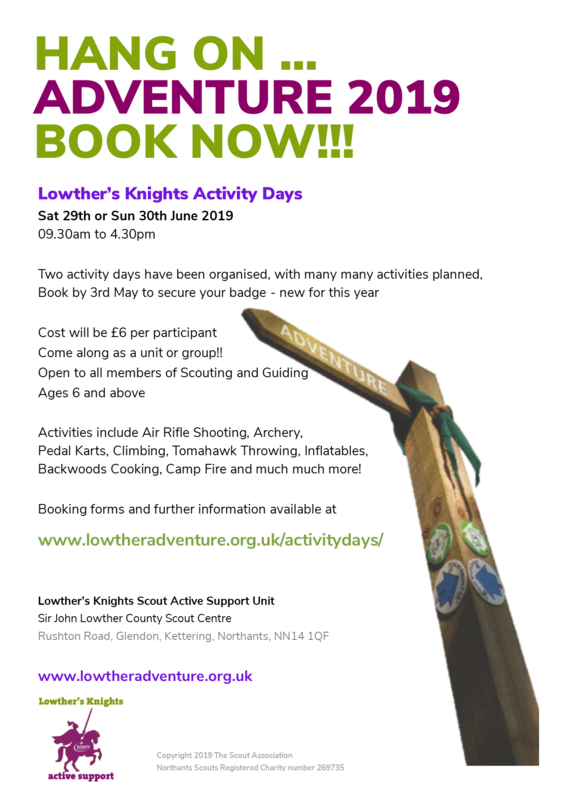 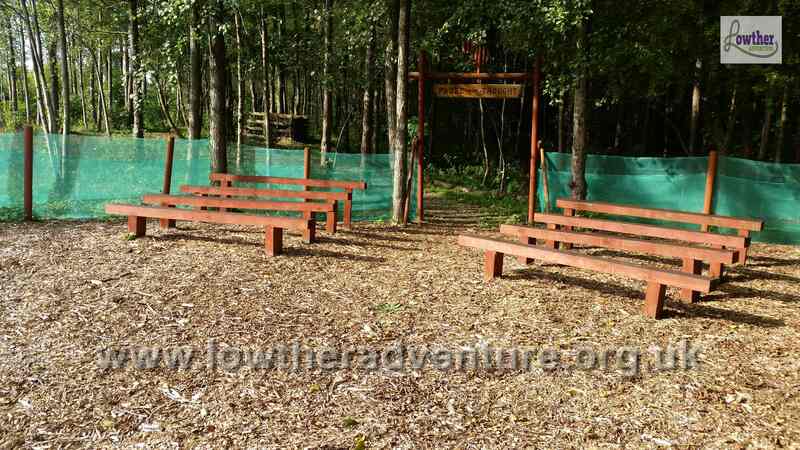 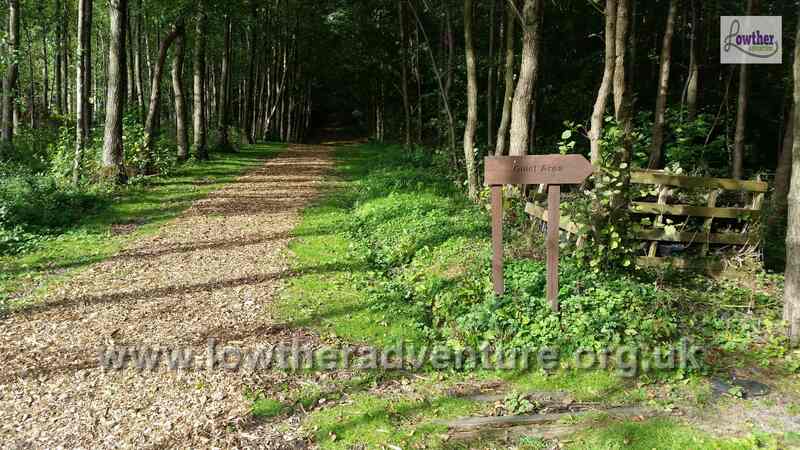 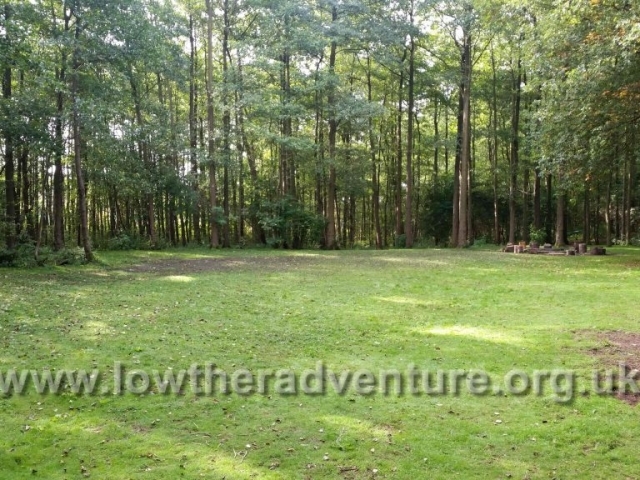 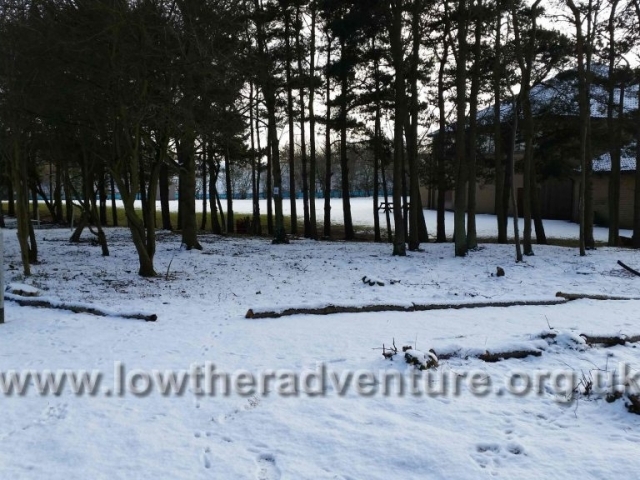 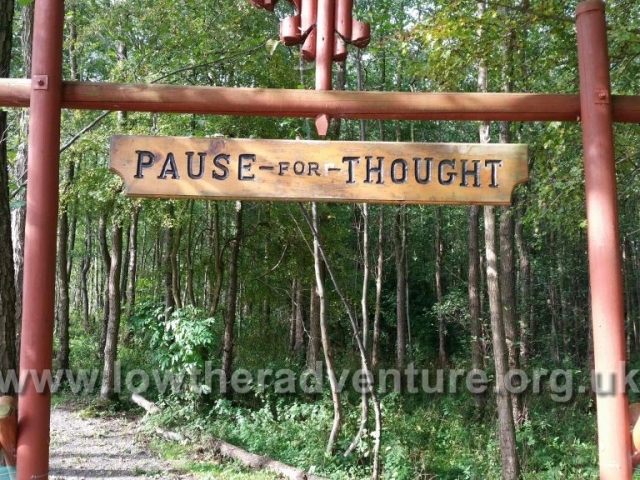 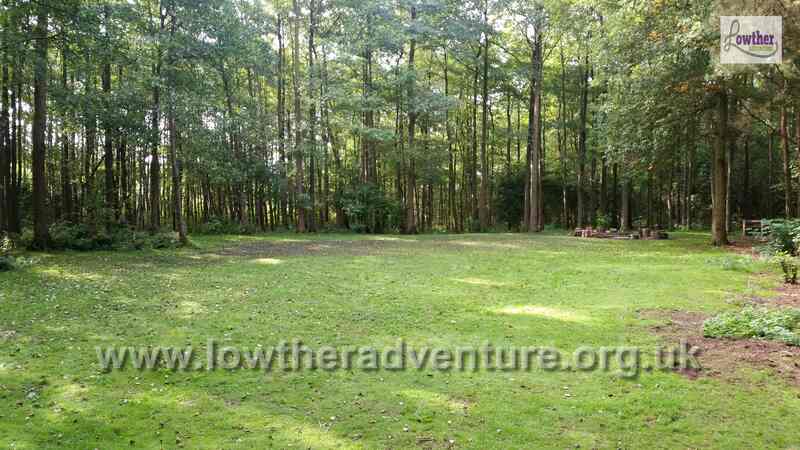 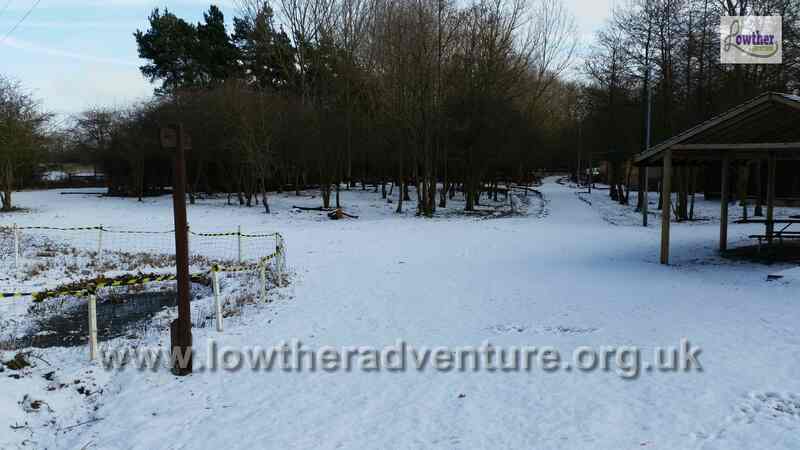 Lowther Adventure offers it outdoor grounds to hire. 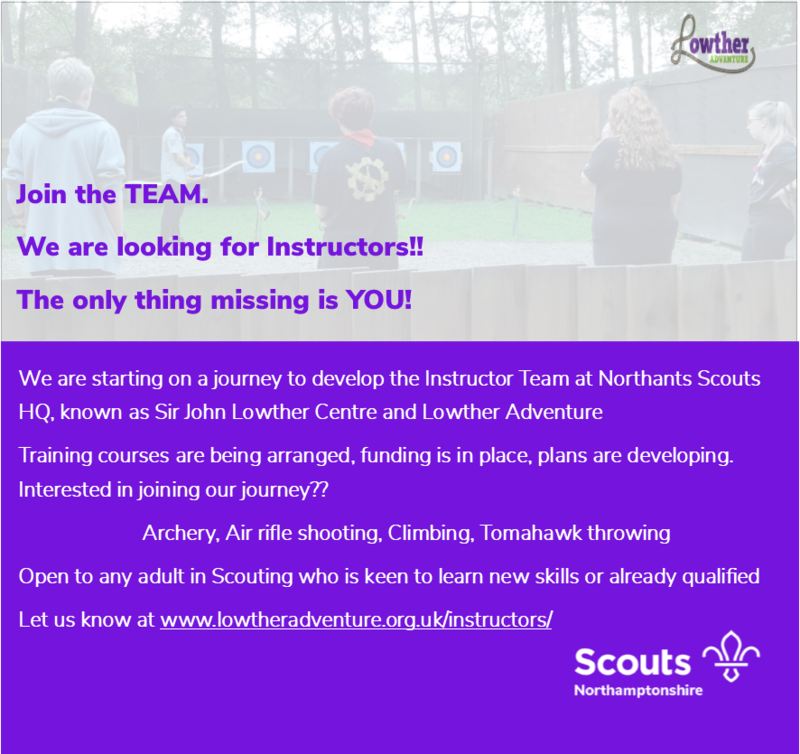 Simply get in contact to find out availability. 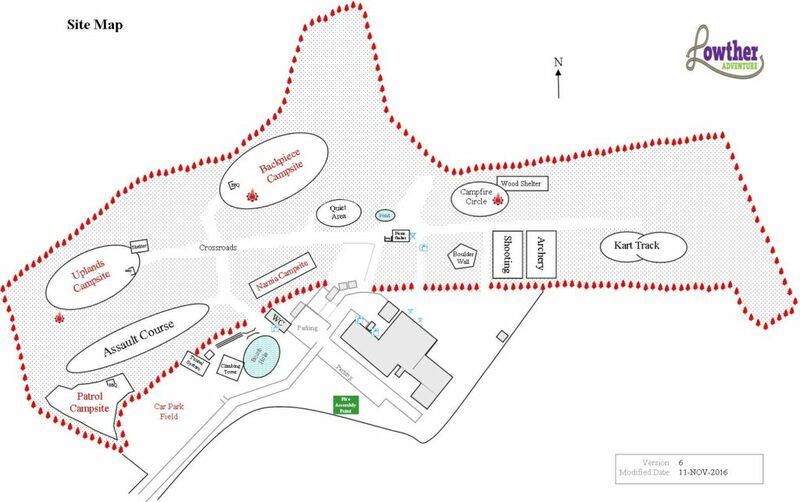 If you are the only people on site you can use all the areas, in busy periods areas are booked depending on user requirements. 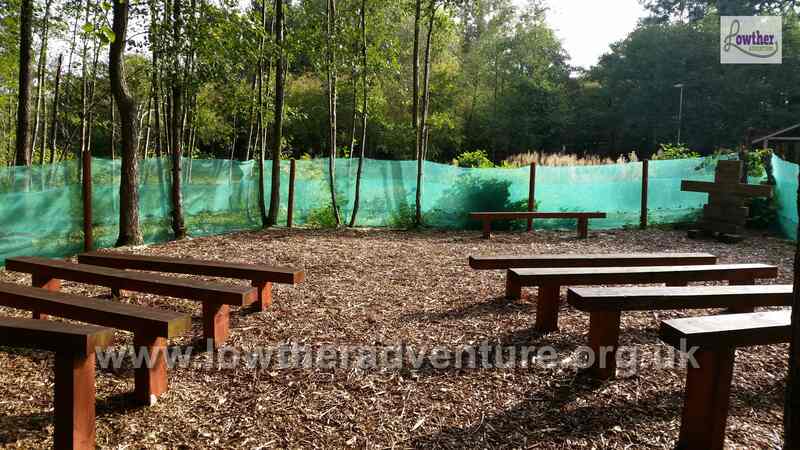 When booking the main building you also get access to all the outdoor areas unless booked by other users.